We “Gouri Trading Co.” are a well-known manufacturer of a wide array of Turbine Air Ventilators, Air Ventilator Fiber Base and Metal Dies. 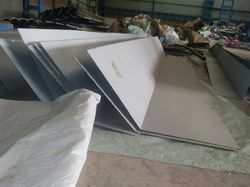 Apart from this, we also trade high-quality Poly Fabric Sheet. We are a leading Manufacturer of air turbine ventilator, air turbo ventilator industrial s.s 304, top air turbo ventilator polypropylene roof, steel & polypropylene turbo ventilator and steelness steel 430 turbo ventilation from Faridabad, India. 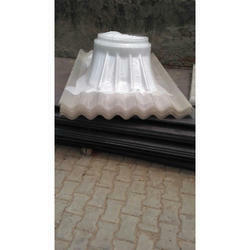 Pioneers in the industry, we offer frp profile base 6, fiber base 12 nali, frp base ventilator, fiber base 6 nali and roof ventilator frp dome from India. 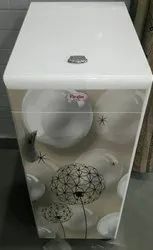 Pioneers in the industry, we offer polycarbonate cement nail base, polycarbonate base 12, polycarbonate ventilator base plate, polycarbonate base plate 6 nali and pc base plates from India. Prominent & Leading Manufacturer from Faridabad, we offer colour coated roofing fiber sheet, fiber profile roofing sheet 5 nali, fiber sheet 6 nali, frp sheet 12 nali and fibre sheets. 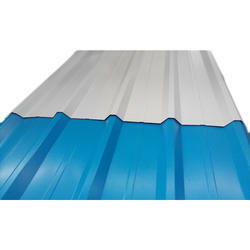 Pioneers in the industry, we offer colour coated roofing sheet, metal all profile sheet, jsw colour coated profile sheets, galvanized roofing sheets and precoated roofing sheets from India. 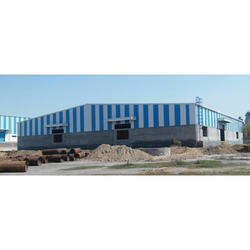 Prominent & Leading Manufacturer from Faridabad, we offer c purlin and z purlins. 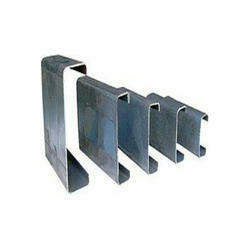 Our range of products include fiber gutter, frp roof rainwater gutter and fiber water gutter. 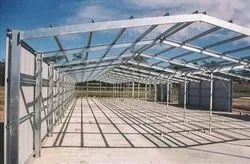 Offering you a complete choice of products which include peb structural shed, pre engineered buildings, pre engineering building, steel building and fabrication work. Providing you the best range of warehouse structure fabrication service and heavy fabrication with effective & timely delivery. Our range of products include flashing & ridge and ridge turbo vent s.s base. 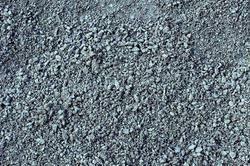 We are a leading Manufacturer of building materials and stone dust from Faridabad, India. Pioneers in the industry, we offer aluminium office partitions from India. 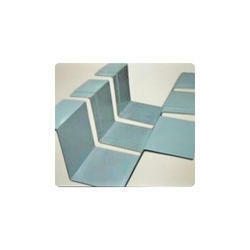 Pioneers in the industry, we offer air bubble thermal insulation from India. 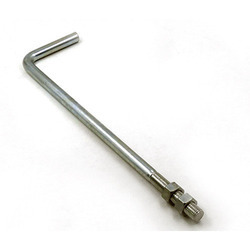 Manufacturer of a wide range of products which include foundation bolt. 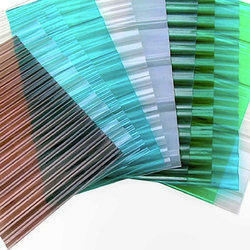 Pioneers in the industry, we offer polycarbonate roofing profile sheets, polycarbonate roofing sheet cement nali, polycarbonate corrugated plastic sheet and polycarbonate corrugated sheets from India. 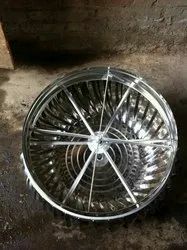 Prominent & Leading Manufacturer from Faridabad, we offer air ventilator fan, industrial ventilator, ss turbo ventilator, roof vents and turbo air ventilator. 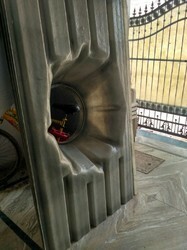 We are a leading Manufacturer of atta chakki from Faridabad, India.